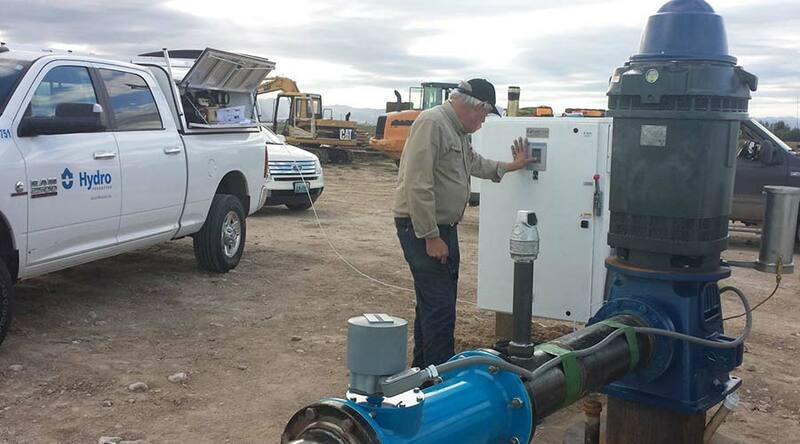 Whether designing a pump system for a new well, or replacing / repairing an existing system, we offer unparalleled expertise in designing and installing pumping systems that will meet our customer’s particular requirements. An important consideration in our design and installation service is our position as a major stocking distributor of several major brands of submersible and turbine pumps. As a stocking distributor, we are always uniquely prepared to respond immediately to our client’s needs.